Do Your Health Checks Include The SPINE? You check your teeth, blood, major organs etc. to ensure they are healthy. 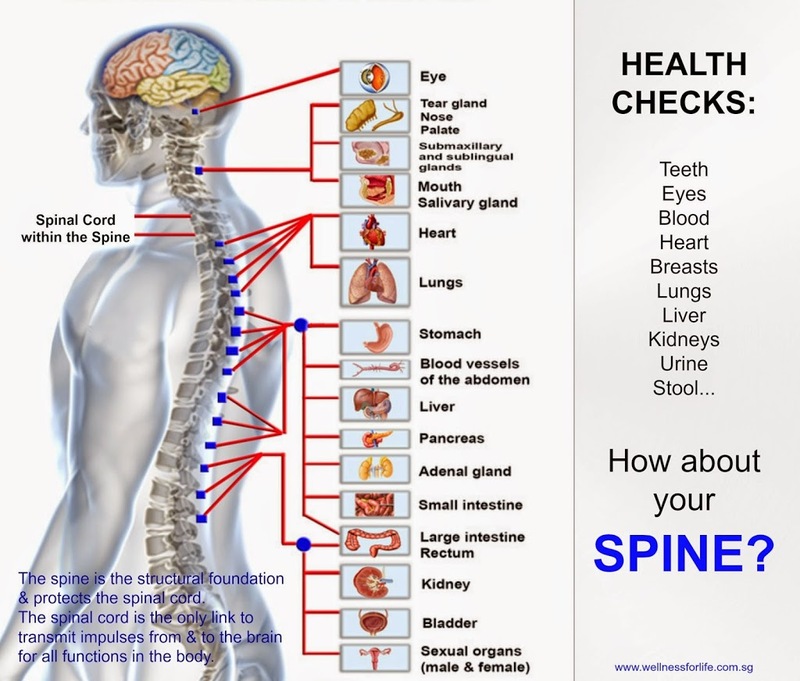 The condition of your spine will affect the condition of your health. If your spine and spinal cord/nerves are damaged, you can’t replace/transplant the whole spine or reverse the damage to the spinal cord and nerves. Get a #Spinalcheckup before it leads to any serious health issues or pain.